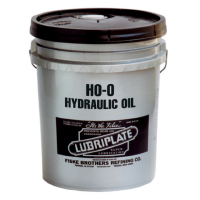 LUBRIPLATE “HO” Oils are heavy duty, extreme pressure, and anti-wear oils designed for high performance in hydraulic systems. They can withstand elevated temperatures and high pressures which results in lower maintenance costs by reducing ring and vane wear, thus extending pump life. 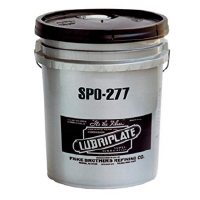 -Fluid Zinc for anti-wear properties. -High natural V.I. 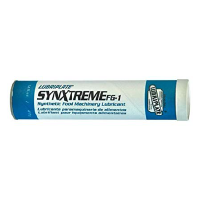 for stable viscosities throughout a wider operating temperature range. 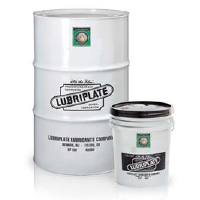 -High Aniline Points for controlled seal-swelling characteristics. 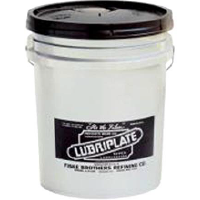 -Rust and Corrosion Resistant Properties.